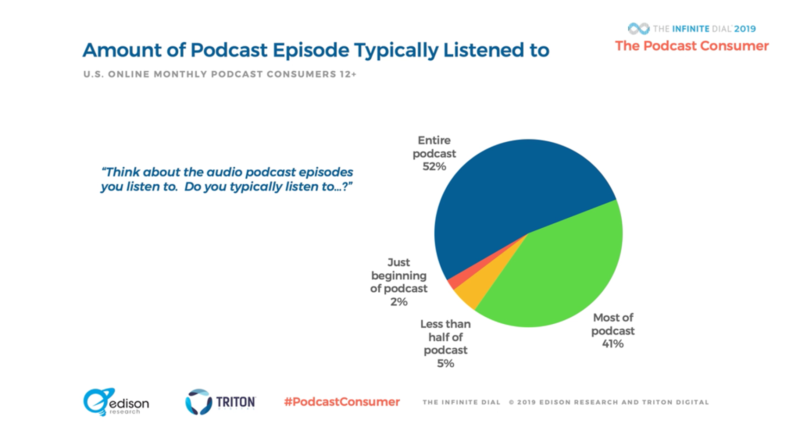 Edison Research and Triton Digital released the 2019 Podcast Consumer Report today in a webinar, loaded with metrics from Edison’s monumental Infinite Dial and Share of Ear consumer research studies. 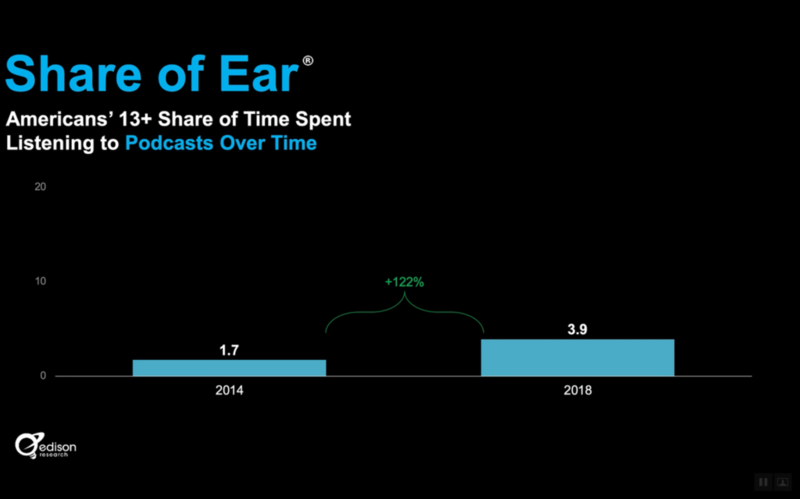 The program and its nearly 30 data-infused slides were presented to Edison SVP Tom Webster, clearly a podcasting advocate who used the “we” voice to exhort podcast stakeholders to take measures which might accelerate growth. 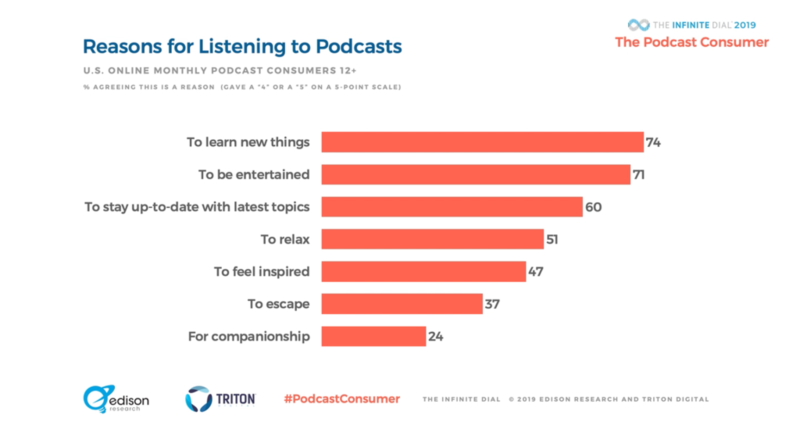 Growth is already accelerated from a time-spent perspective: Over five years the time spend listening to podcasts has grown 122%, the most dramatic increase of any audio type. 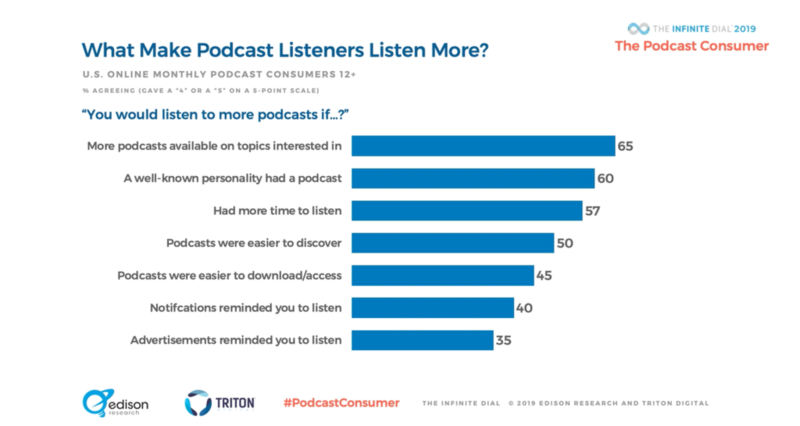 70% Americans 12+ are familiar with the term podcasting. 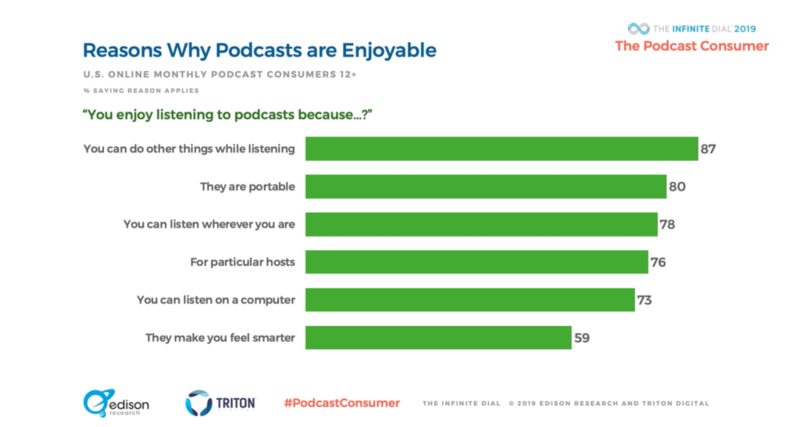 32% have listened to podcasts in the past month — that’s an estimated 90-million people. 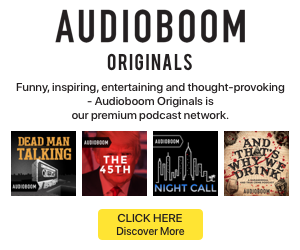 22% listened to a podcast in the past week (62 million). 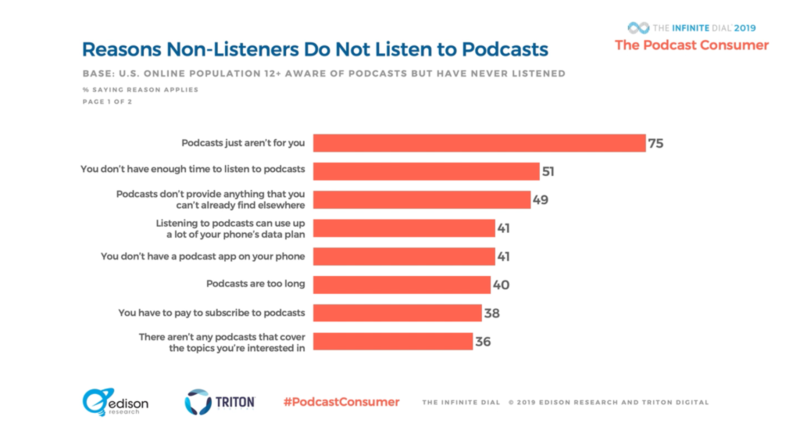 Looking at the 19% of people who are aware of podcasts but don’t listen, 75% said “podcasts aren’t for me.” Tom Webster called that “a cry for help,” referring to what many people think is a discovery problem which slows podcast audience growth. 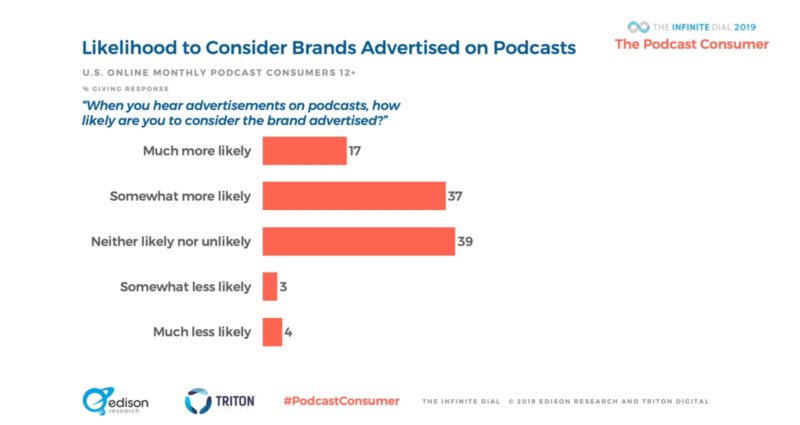 Webster suggested advertising podcasts outside of the familiarity bubble. The “entire”-or-“most” statistic above is staggering: 93% of listeners hear pre-rolls and mid-rolls, and over half of listeners probably hear post-rolls. 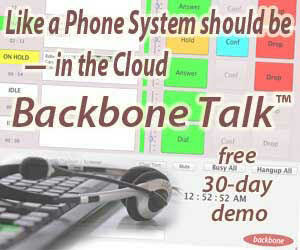 It is time to revisit a professional association for podcasters, serving the need of all podcasters.